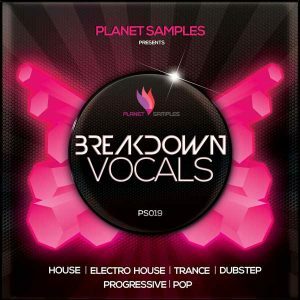 Planet Samples returns with 30 memorable chord progressions in MIDI format designed to give your tracks the Trance dance-floor breath. 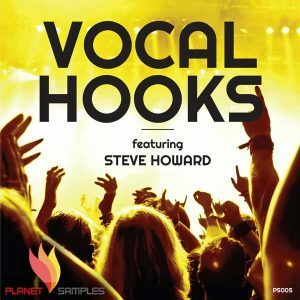 These perfectly resolving chord progressions have been designed for EDM genre’s that requires melodic, catchy chords from Uplifting Trance to Progressive and even Electro House. 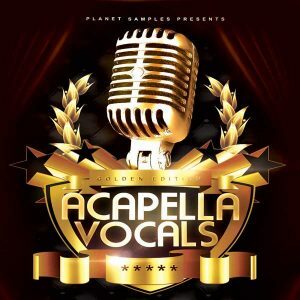 Are searching catchy chord progression for your next project then this MIDI pack is your solution. 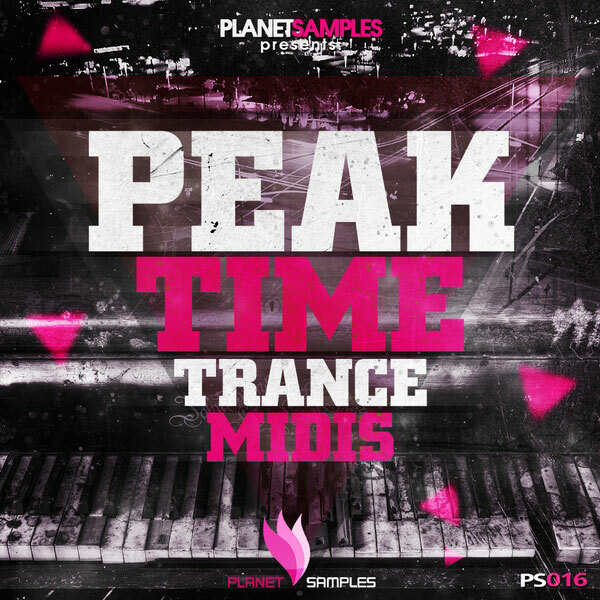 Planet Samples PeakTime Trance Midis is here. 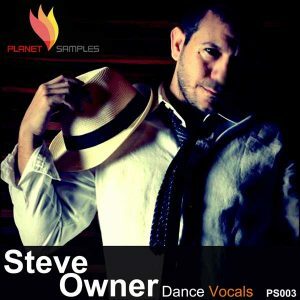 Airbase, Suncatcher, Sean Tyas, Aly & Fila, Dan Stone and many others.